DUBLIN~Here’s an amazing fact about Glasnevin Cemetery: the more than 1.5 million people interred on its 124 acres outnumber residents of the surrounding capital city. Some 800,000 of the dead are buried in unmarked graves, but their names are recorded in an extensive archive. Kerryman Daniel O’Connell, best know as “The Liberator” for bringing Catholic emancipation to Ireland, established the Dublin Cemeteries, which opened the originally nine-acre site in 1932. 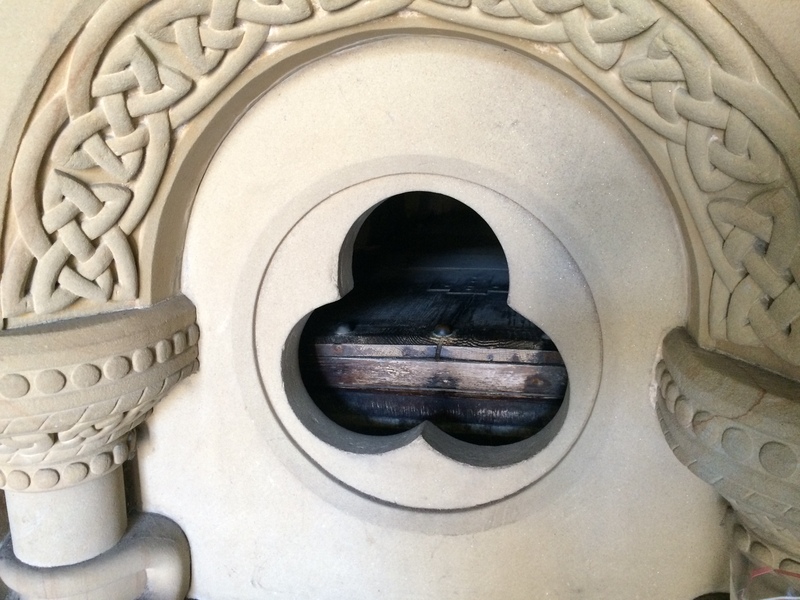 Then, as today, Glasnevin is open to people of all faiths, or no religion at all. 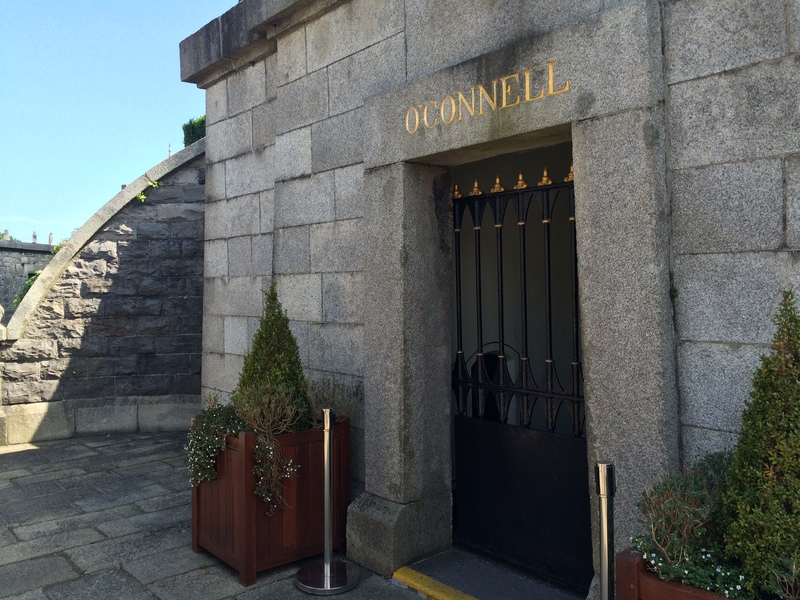 O’Connell is honored with the most conspicuous grave at the cemetery: a large crypt underneath a 168-foot tower. 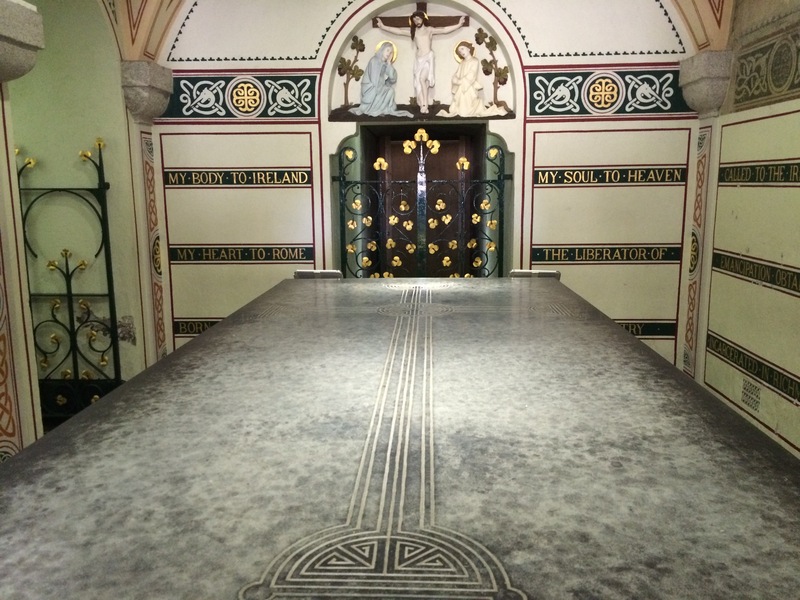 Visitors can reach underneath the marble slab and pat the lead-lined oak casket … for good luck, or just to touch history. This entry was posted in Arts & Culture, History, Religion on July 19, 2016 by admin.